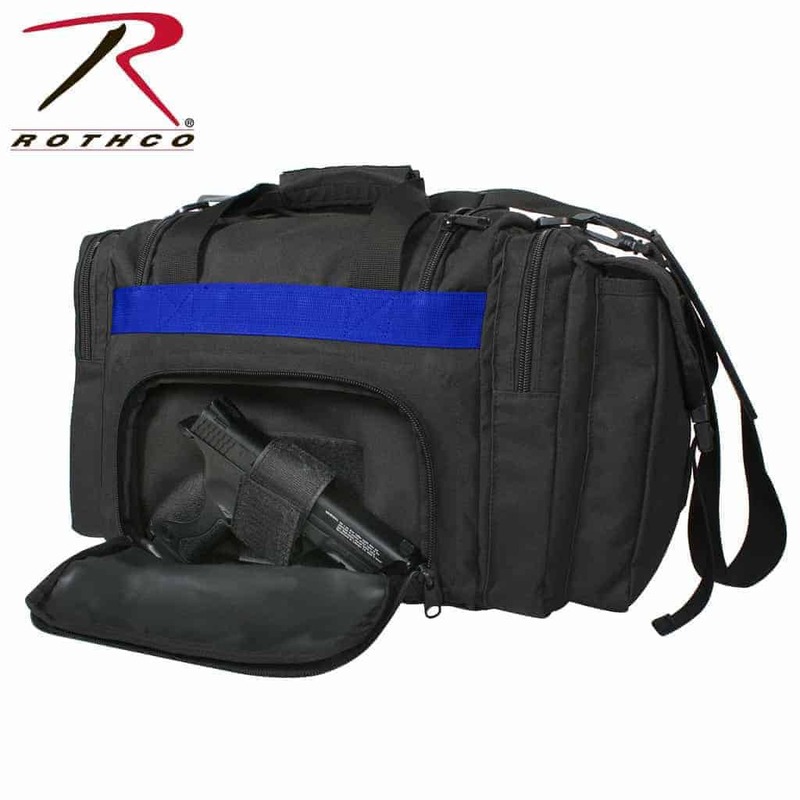 This Thin Blue LIne Concealed Carry Bag is Constructed with a Durable 600D Polyester with PVC Coating & Polypropylene Webbing. 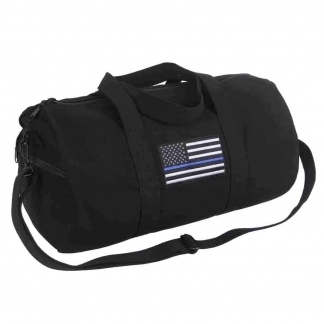 These High Qualities Materials make this Tactical Bag Lightweight yet very Durable for Active Use. 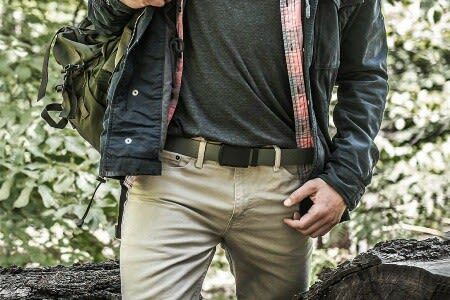 It Features Carry Handles Plus an Adjustable & Removable Shoulder Strap & 2 Front D-Rings. The Thin Blue Line is a Symbol of Respect & Support for our Law Enforcement. 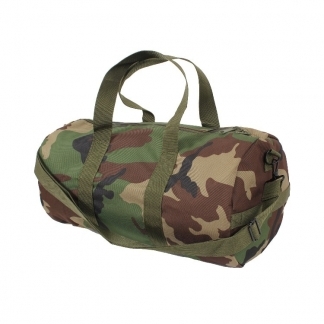 This Duffle Bag was Tactically Designed with Ideal Storage Options for all of your Tactical Gear. 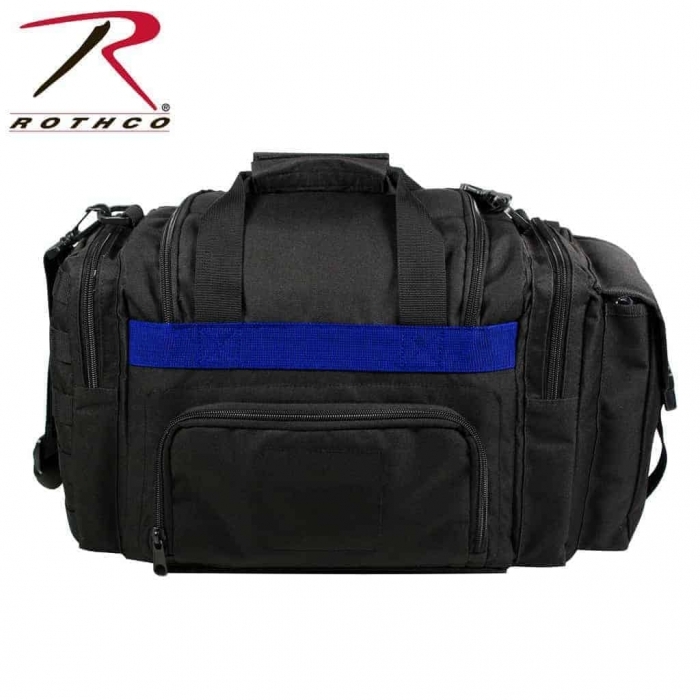 It has a Large Main Compartment, Side Pocket with a Flap & a Quick Release Buckle Closure. 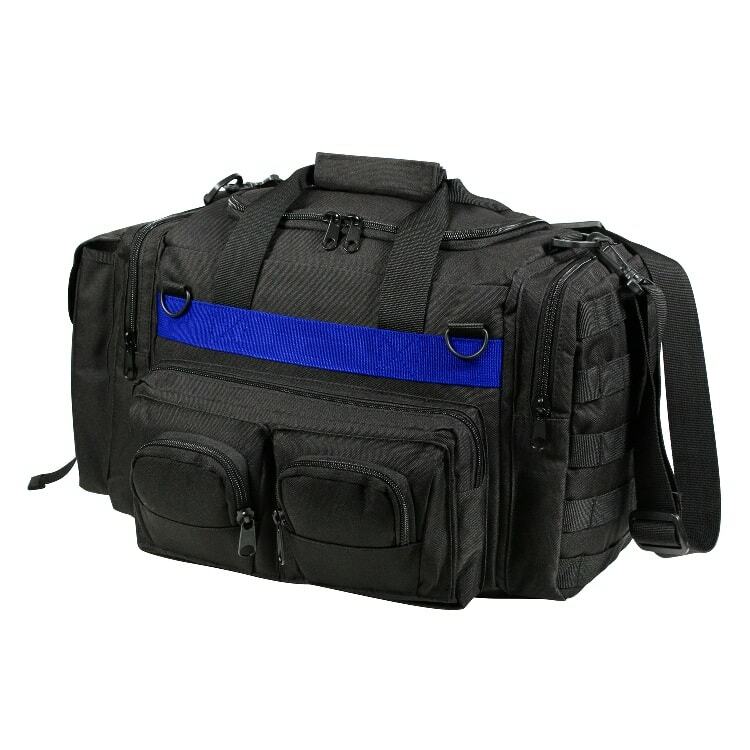 It also has a Large Zippered Pouch with Exterior MOLLE Attachments on the Side, 3 Zippered Pouches in the Front. Plus it has a Side Pouch with Hook & Loop for your Conceal Carry Firearm. Rothco guarantees that this awesome Concealed Carry Vest will be free from defects in Material and Workmanship upon Delivery. If the value of this Tactical Vest t is impaired, it will be considered defective. Rothco also guarantees that the Item/Product will be produced and furnished in accordance with Applicable Regulations and Laws. 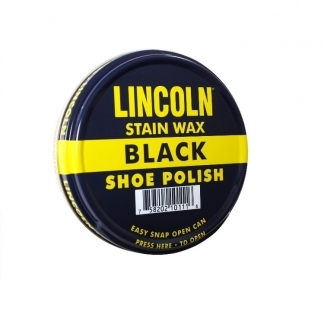 Dimensions: 15" x 10" x 12"
California Prop 65: WARNING: This product contains a chemical known to the State of California to cause cancer, birth defects and other reproductive harm.